At Ormsby Post Acute Rehab, we provide a continuum of care that bridges the gap between hospital and home. Whether you are in need of short-term rehabilitation or long-term care, our team works to help you recover and return home. We want to empower you to meet your goals and regain your quality of life. 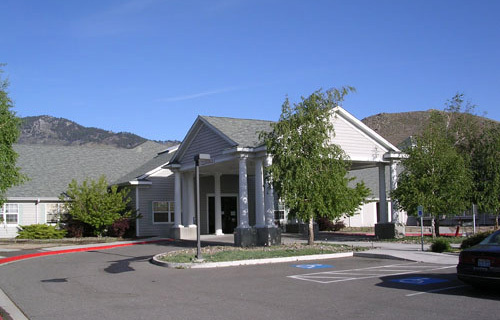 Our North Carson City location is neighbor to an active residential golf course community, a serene city park, and bustling Western Nevada College. We appreciate our Carson City community and enjoy giving back through outreach activities like Relay for Life, Nevada Day Parade, and Carson Valley Days. Our team collects food for the local food bank and coats for needy school children.